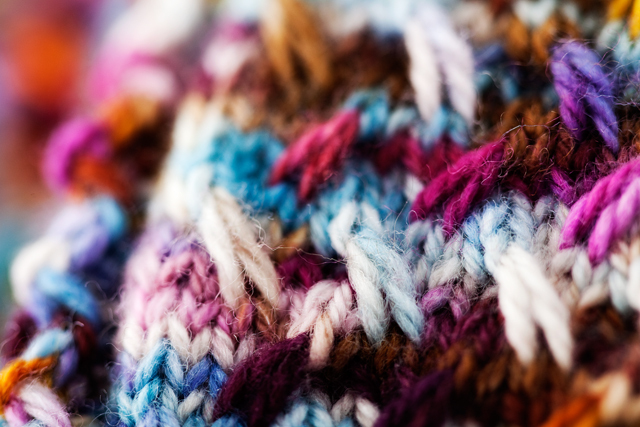 The colours in that yarn match your new blog header pic. Such a pretty stitch pattern. 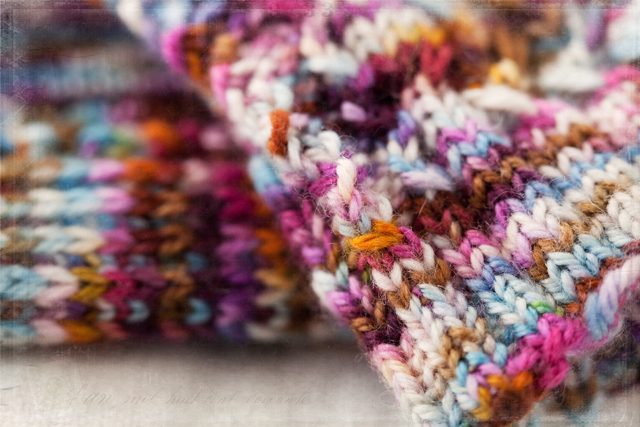 I love how slipped stitches make handpainted yarns sing. As for the weekend, I see Monopoly playing with my boys and if the sun comes out, some bike riding. Happy weekend! While your sock is fine, Your quote from Aristotle is exceptional. Many thanks! Have a most exceptional weekend.